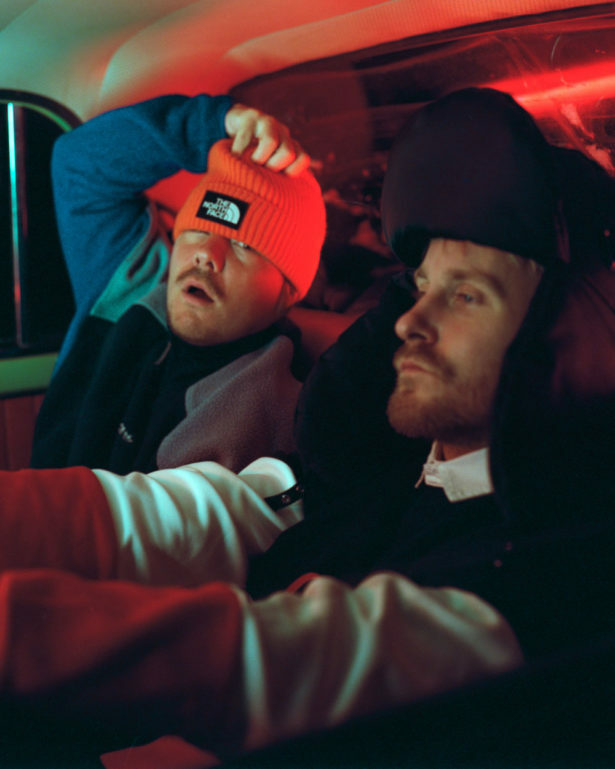 Finland’s biggest rap duo, JVG, is known for their signature style – in music and clothing. Their journey started with a breakthrough Youtube-video “Epoo” which was later published as their debut single. A year after that they ruled all the charts with a new song “Häissä”, which was even chosen as the official summer hit. In 2012 they founded their own record label PME Records which nowadays has more than 10 recording artists such as Reino Nordin, Elias Gould and ALMA. It seems like there’s not a lot these guys can’t do; multiple platinum singles, numerous Emma-gala wins and a few outstanding records, as their hit single “Tarkenee” was the first Finnish song to hit 10 million streams and with their latest album “Popkorni” they became the most streamed Finnish artist in Spotify in one day. After a year with no new releases of their own, they are now back with a new song called ”Ikuinen vappu”. The duo that has been entertaining Blockfest’s audience for years will be celebrating their 10th year in 2019.